DISCOUNTS AVAILABLE FOR LARGER BULK ORDERS. CONTACT AS@JOHNCATT.COM. 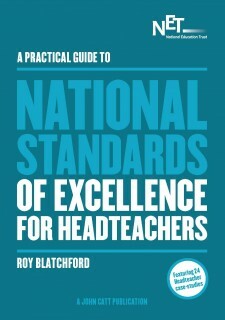 Marc Rowland is Deputy Director of the National Education Trust. He is a recognised national expert on the Pupil Premium and has visited more than 200 schools and has spoken with over 1000 school leaders about their use of the additional funding. Marc has led a number of high profile commissions for the National Education Trust, including reviews of the impact of the Pupil Premium in Warwickshire LA and a cross phase action research project with Sheffield Schools. 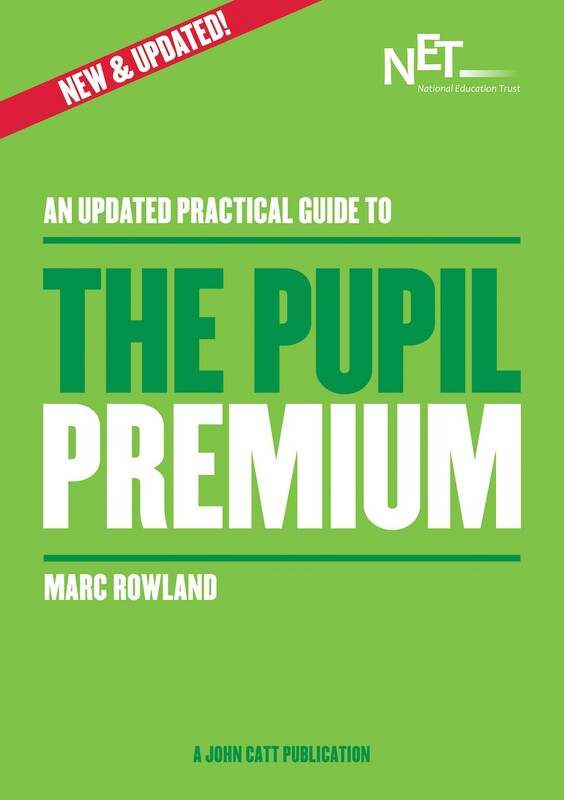 Marc has spoken widely about the Pupil Premium and worked with a number of individual schools to maximise the impact of the funding to improve outcomes for disadvantaged learners. Marc waspart of the independent panel set up by David Laws MP to review professional standards for Teaching Assistants. He has sat on a number of education advisory groups and has been a primary school governor.